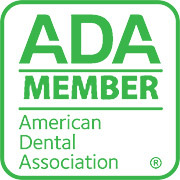 Your dental health is our major concern. 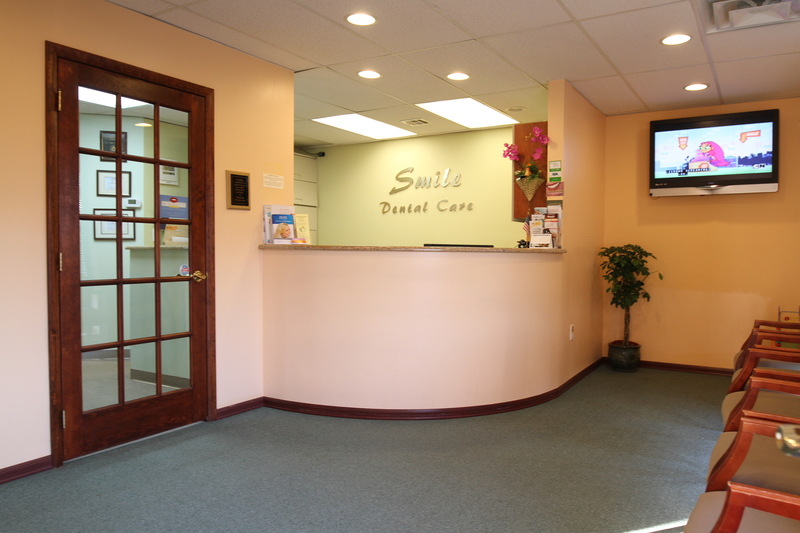 We strive to provide personalized top quality dental care with a commitment to making your experience the most comfortable possible. See our before and after photos!